Need something fun to do with the kids? 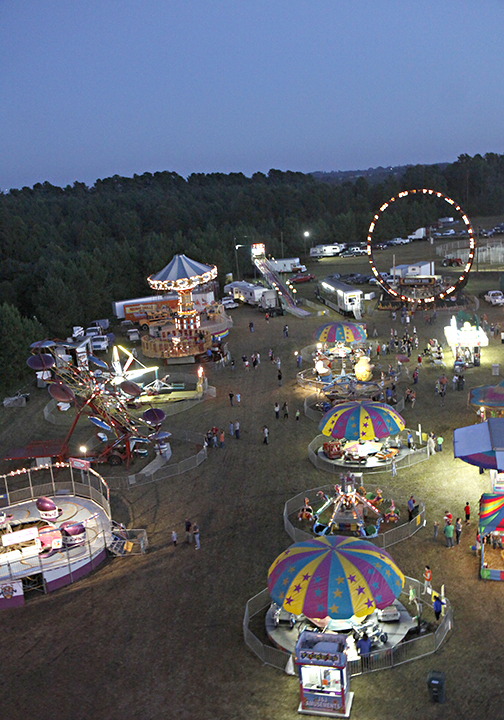 Head over to the South Carolina Foothills Heritage Fair in Westminster from September 26-30! From an antique tractor parade and Adam Carter concert to carnival rides and bucking bulls, there’s a little bit of something for everyone. Cap off your summer and ring in the fall season with this amazing festival! Click here to view a calendar of events so you don’t miss out on any of the fun. One Cool Thing keeps you connected to your community with information about special events, fun home tips, and other neat regional happenings. Feel free to share with friends, family, and coworkers!